A “High-Tech Retail Operation” with iPad integration similar to the apple store so that the staff can check sizing, availability and process checkouts anywhere in the store to offer the best shopping experience. 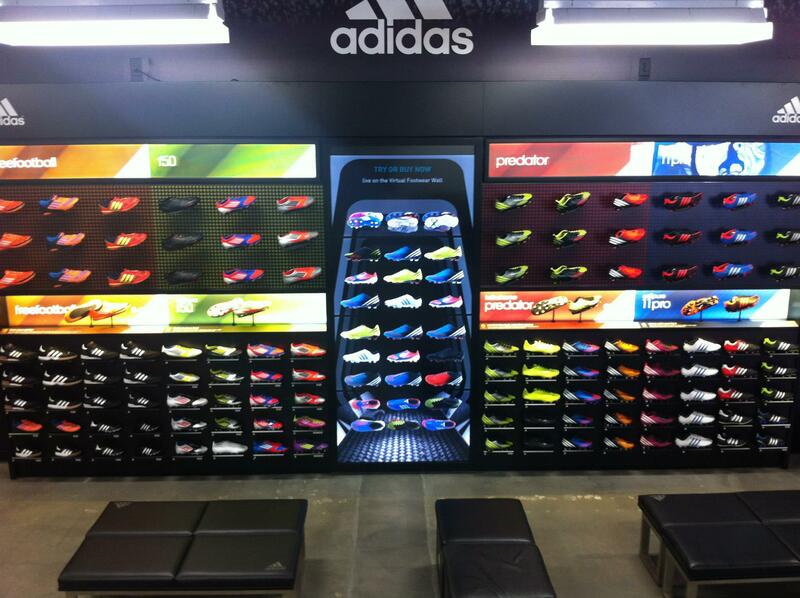 It is sure to one of the most high-tech soccer stores in the World! The best brands in soccer including Nike, adidas and Puma to bring the latest premium soccer footwear, equipment, replica jerseys and gear to Carlsbad. 4k sq. ft. retail space that houses the areas largest selection of soccer gear while being located next to the Carlsbad Premium Outlets so you can conveniently do all your shopping in one place.